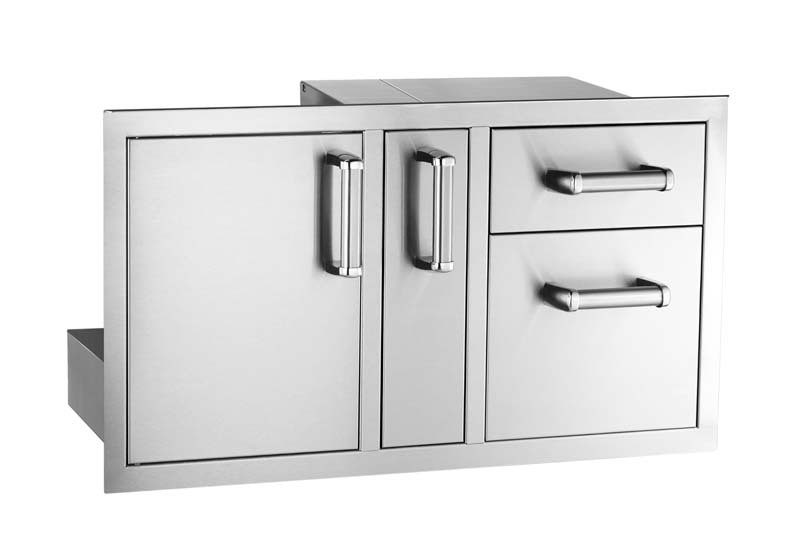 This Lynx Convenience Center features a Warming drawer, LP Tank Storage Cabinet, and Utility Drawer in one convenient unit. 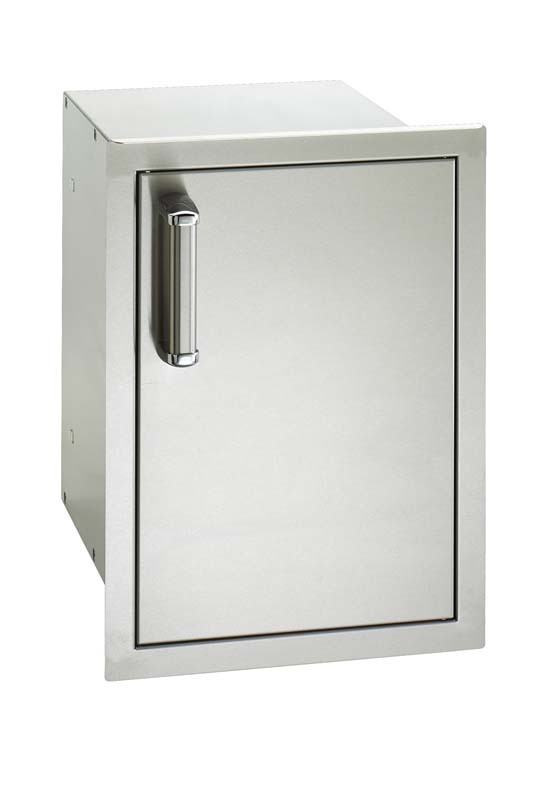 Also includes Sliding LP tank tray for safe and easy LP tank access, Full width and depth utility drawer accommodates oversized grill tools, towels and condiments and Temperature settings from 90 to 220 offer the flexibly needed to keep breads warm or poultry piping hot. 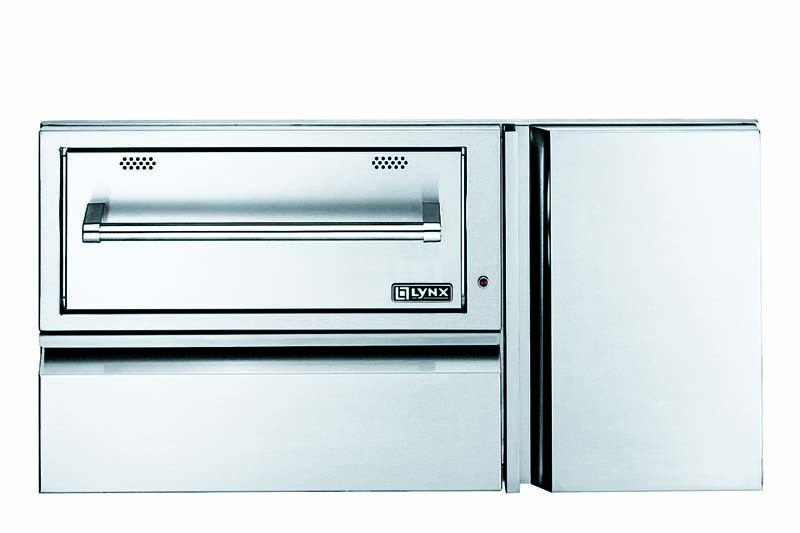 Warming drawer is equipped with two removable steam pans, lids and steam racks. 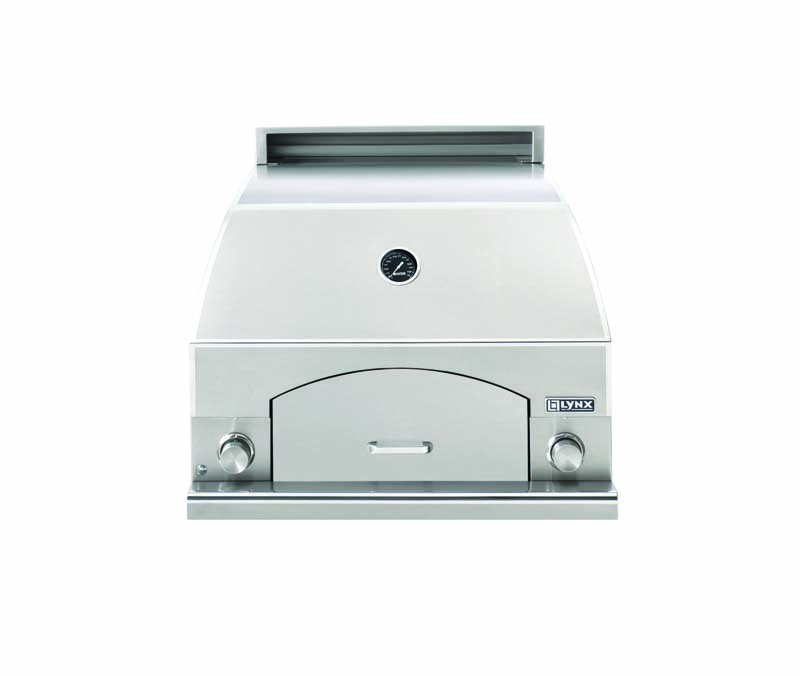 Moist and crisp settings allow you to keep food at the desired texture. 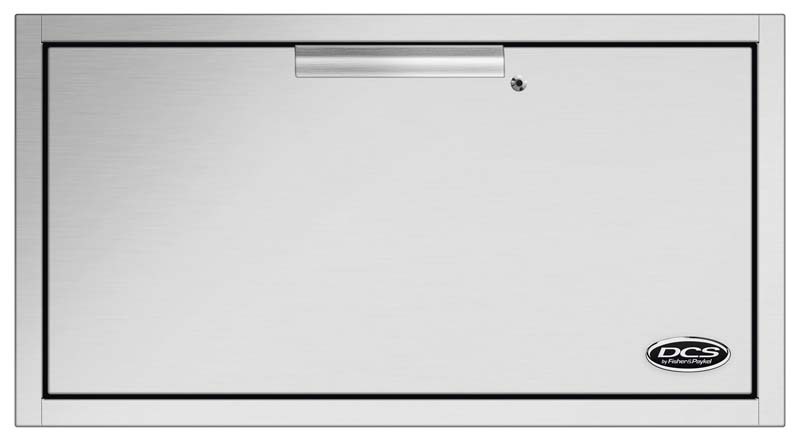 Concealed heating element allows you to use the warming drawer as a towel or robe warmer. On indicator light reminds you that the drawer is on. 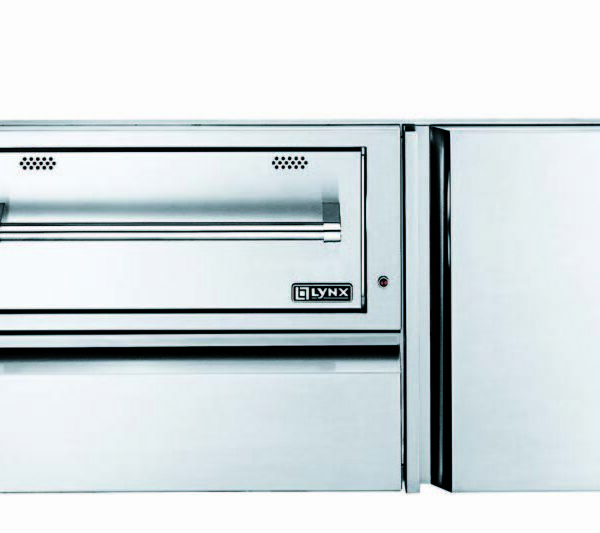 Weather resistant stainless steel construction and Lynx signature polished highlights.